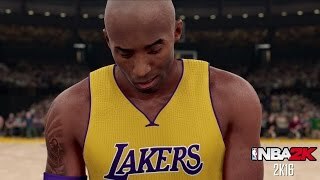 4/13/2016: Kobe is one of only a few players who's been in every NBA 2K game. 9/24/2015: The NBA's best , including this year's cover athletes Stephen Curry, James Harden, and Anthony Davis. 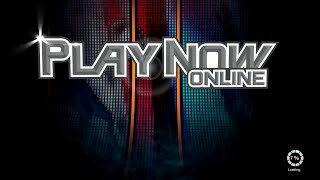 9/23/2015: Play Now Online gives gamers an online ranking system for Head to Head and Team Up games. 9/18/2015: Your path from high school to college to NBA stardom. 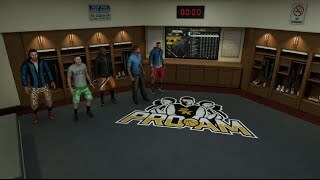 9/14/2015: An inside preview of this year's MyCAREER mode, directed by Spike Lee. 9/2/2015: This dev diary focuses on gameplay enhancements including situational movement and physics. 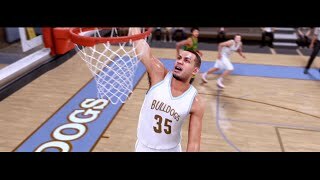 8/24/2015: The first extended gameplay trailer for NBA 2K16. 8/20/2015: A look at the rise of Anthony Davis' career. 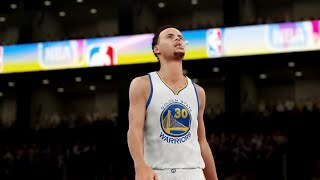 8/13/2015: A video chronicle of James Harden's journey to stardom, with some first looks at NBA 2K16 gameplay. 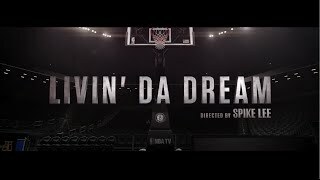 8/10/2015: Spike Lee narrates the story of Stephen Curry. 7/30/2015: Grab your friends, and design your own logos, jerseys, and arenas.